Matte lipsticks are not going out of trend any time soon as we see beauty brands coming up with interesting formulas and textures. 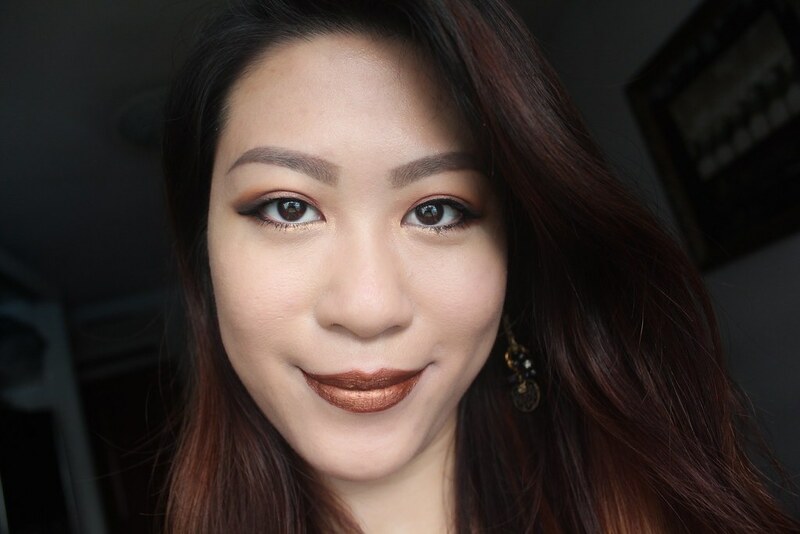 If you’re a beauty junkie looking for a bit of fun in your lipstick game, try metallic mattes. The Too Faced Melted Matte-tallic Liquified Metallic Matte Lipstick is every beauty lover’s dream come true. These plush dimensional colours are statement pieces that let you stand out with your makeup looks. You’ll never appear boring again with these stunning puckers! 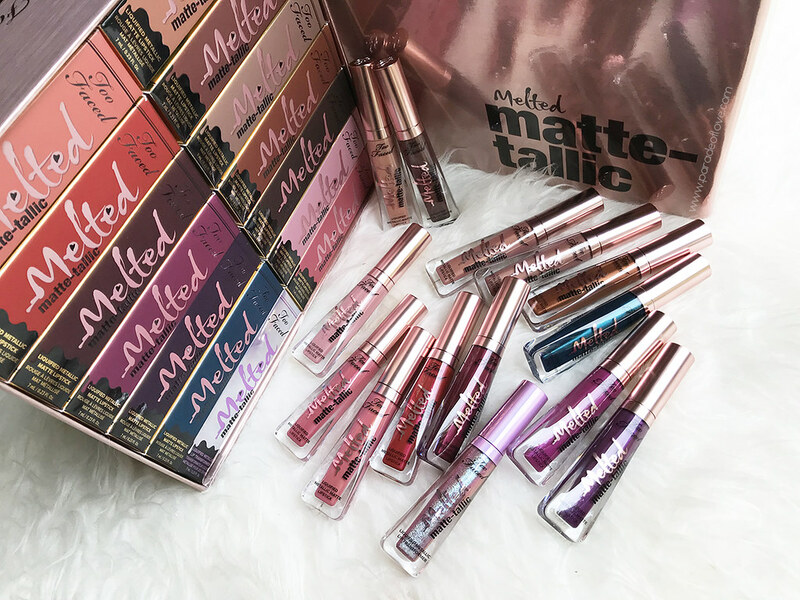 Whether you’re a makeup junkie, the Too Faced melted Matte-tallic, with its good range of shades are sure to allow you to take your makeup look from day to night. Drench your lips in a rich, brushed metal finish with this velvety matte formula for a luxurious plush wear. It’s lightweight, comfortable to wear and long-lasting too, which makes for an ideal lipstick if you hate to do touch-ups (like me). Just as I thought that the liquid matte lip stain trend is dying down, Sephora manages to revive it with their newly revamped Cream Lip Stain Liquid Lipstick! Get your lips covered with bold colour from AM to PM. The SEPHORA COLLECTION Cream Lip Stain Liquid Lipstick is a silky, long-lasting lip stain that glides on super smoothly while giving you strong pigmentation and colour. For all you ladies who do not have time, or simply do not want to do any touch-ups, this is the lipstick for you. 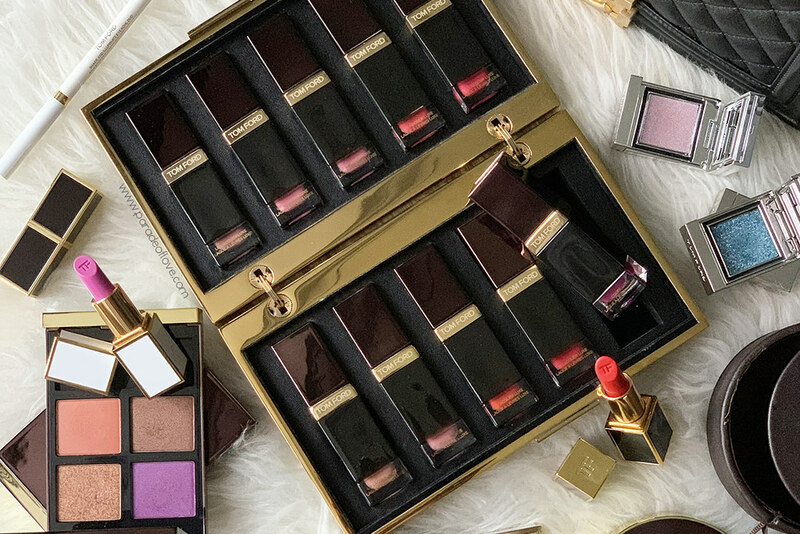 I used to explore the SEPHORA COLLECTION lipsticks and eye shadows. However, they didn’t interest me because they weren’t exciting enough to warrant a review, until I met these lip stains. Even though it says that it’s a lip stain, I feel that this works like a liquid matte lipstick instead for it gives you power-charged colour intensity in a matte texture. 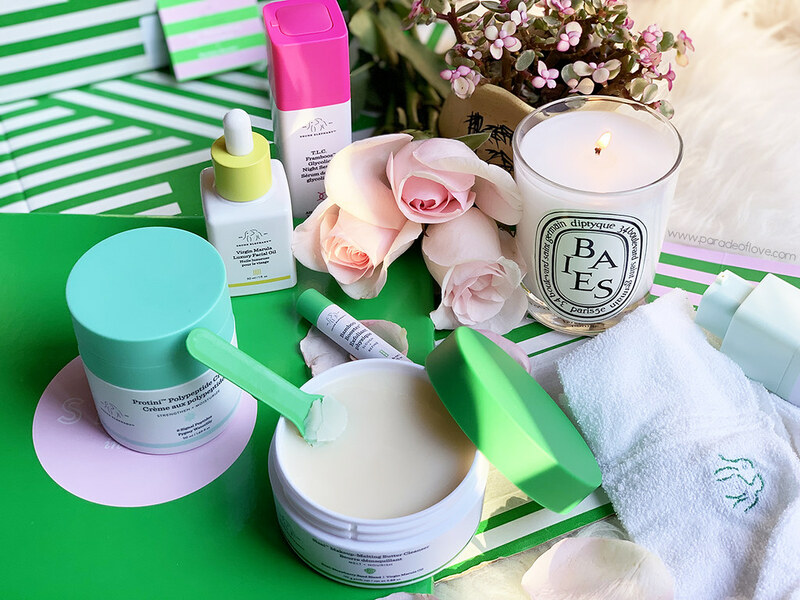 You know you’re not over K-beauty when you get excited at new launches from top Korean beauty brands.I’m squealing with joy with these ETUDE HOUSE Lip Rich Vivid Tints because I’m all about lip tints on days when I want to look put together without too much makeup. Caress your lips with the perfect combination of hydration and vivid colour pigments with the rich, creamy and luxurious texture! The formula glides and melts onto your lips, leaving behind a trail of smoothness and intense colour that lasts. I am also in love the silver packaging for it looks so sleek and adds a trendy touch to your makeup bag. Ring in the Lunar New Year with these cutesy rooster prints, shall we? 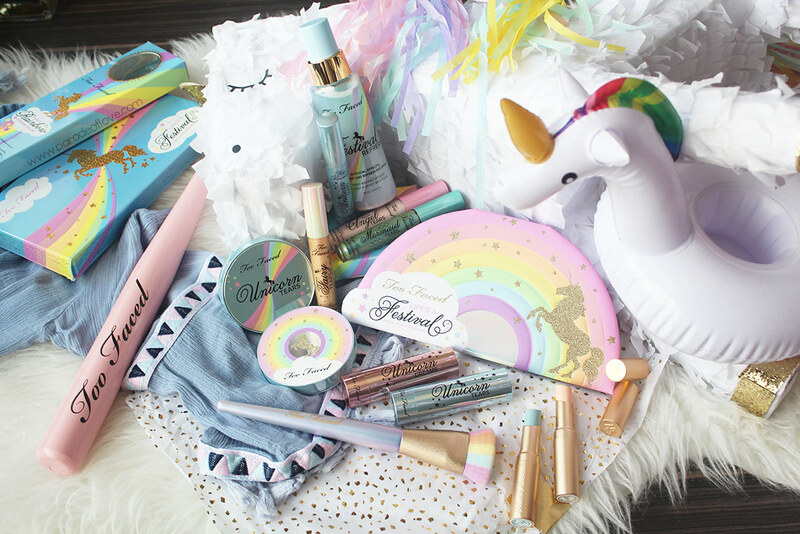 The Etude House Give Me Luck collection is seriously adorable! I honestly haven’t seen a makeup brand come up with packaging that suits the Lunar New Year. 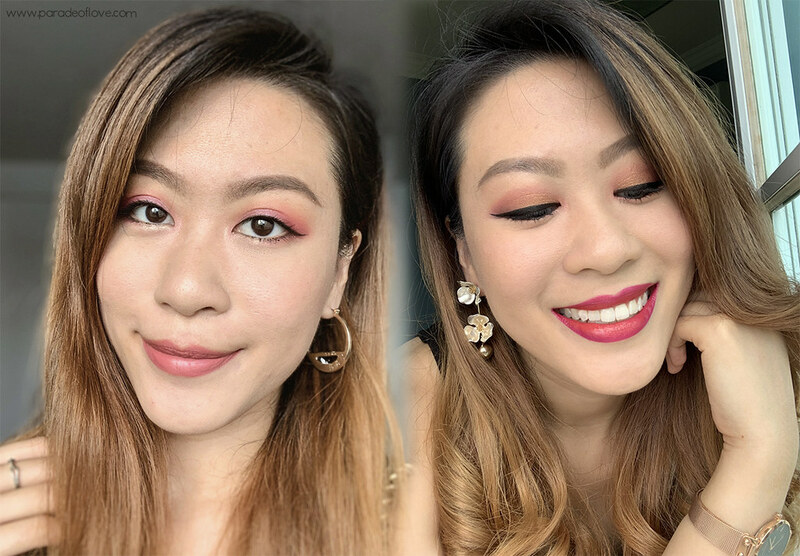 Even though our Chinese New Year celebration may be over, it’s still the start of the Year of the Rooster and it’s perfect for adding new makeup to your collection to go along with those dolled-up eyes! Achieve the perfect juicy tinted pout by swiping on one of the Etude House Give Me Luck Colur In Liquid Lips Juicy lipsticks. Featuring 5 new vivid hues to its current wide range of colours, the water-based formula will give your lips a dose of hydration.